THE GOOD, THE BAD and THE GEEKY! Judge Jimmy Goes to MadLab: Who Shot First- Han or Greedo? Judge Jimmy: The Case of Who Shot First: Han Solo or Greedo? 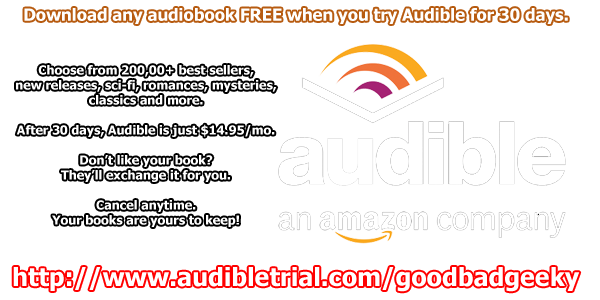 * Other extras such as wallpapers, and other audio (and maybe even video) goodies! Support Nick's Fan Comic Ultimate Teenage Mutant Ninja Turtles! You can support UTMNT by visiting Patreon and donate and support UTMNT through issue one and hopefully beyond! Every little bit helps! Donations can be as small as $1! Subscribe: iTunes | Android | Email | RSS E-mail: goodbadgeeky@gmail.com or tweet us on twitter @goodbadgeeky! 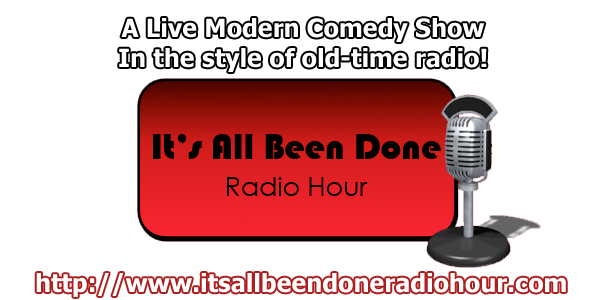 It is a live radio-show in the time of old school radio programs! It has wit! Humor! Comedy gold. It may even feature some GBG-players like Nitro and DJ Meat sometimes too. And All written by Jimmy 'Jerome' Wetzel! Originally Recorded Live at Packrat Comics, it is now performed at MadLabs Columbus the second Saturday of every month! Speaking of the Live Show... Don't forget to check out our sponsor of The Good, The Bad & The Geeky: Packrat Comics! Packrat Comics is a fun family friendly comic shop located in the heart of Old Hilliard. 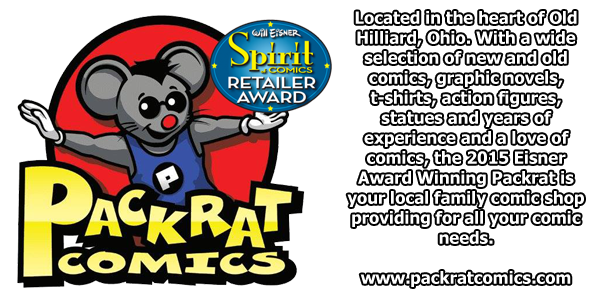 With a wide selection of new and old comics, graphic novels, t-shirts, action figures, statues and years of experience and a love of comics, the 2015 Eisner Award Winning Packrat is your local family comic shop providing for all your comic needs. scope them online via the links below! GBG LiVE From Packrat Comics! THE GOOD, THE BAD and THE GEEKY LiVE! Subscribe: iTunes | Android | Email | RSSE-mail: goodbadgeeky@gmail.com or tweet us on twitter @goodbadgeeky! Support Nick's New Fan Comic Ultimate Teenage Mutant Ninja Turtles! It is a live radio-show in the time of old school radio programs! It has wit! Humor! Comedy gold. It may even feature some GBG-players like Nitro and DJ Meat sometimes too. And All written by Jimmy 'Jerome' Wetzel! Recorded Live at Packrat Comics the second Saturday of every month! Packrat Comics is a fun family friendly comic shop located in the heart of Old Hilliard. With a wide selection of new and old comics, graphic novels, t-shirts, action figures, statues and years of experience and a love of comics, Packrat is your local family comic shop providing for all your comic needs. scope them online via the links below! E-mail: goodbadgeeky@gmail.com or tweet us on twitter @goodbadgeeky!